Has your car broken down on you? Is your battery dead? Have you run out of gas in the middle of nowhere? You can relax because we’ll be there to help you out. We’ve got the heavy machinery to hook your vehicle up, and the best part is that we’ve got roadside technicians on call. 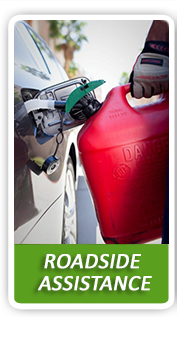 Whether you engine stopped cooperating or your gas tank needs a drink, we’ll be there for you. 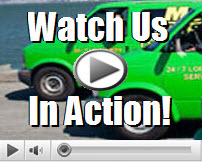 Our professional towing crew have years of experience helping people out in your situation, no matter what it may be. You can also feel reassured, since it only takes them few moments to arrive on the scene. We cover the San Francisco area, with friendly and reliable technicians positioned throughout multiple locations to assist. 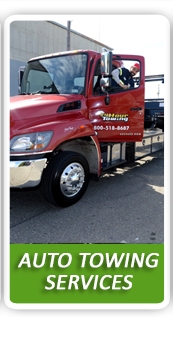 Each of our towing technicians are fully certified and possess the skills, knowledge and professionalism, to help you out. It takes a certain skill to tow a vehicle. We make sure not to damage any parts of your car while hooking it up to our heavy duty machinery. Not all towing companies possess the necessary knowledge and skill to successfully carry out car locksmith solutions, or arrive on time. That’s never the case with us. Our reputation for helping others get back on their journey, safe and sound, speaks for itself. We also work with major companies as well. 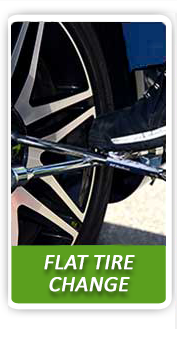 You no longer have to panic or fret when your car breaks down. 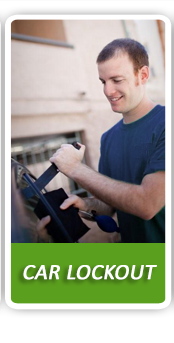 Let us provide you with the roadside assistance and towing, when you need it most. Give our friendly team a call today to find out more.